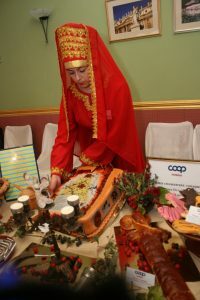 There are about 3 thousand restaurants in Coop system. 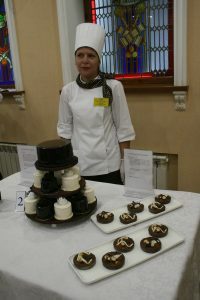 In their total number – modern restaurants, cafes, shops “Cooking”, confectionery and culinary production shops. 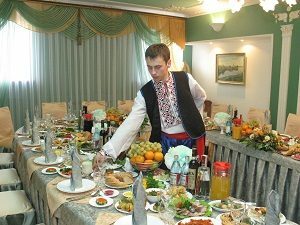 The institutions provide a high level of service, including the introduction of traditional national cuisine. 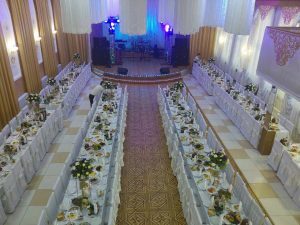 The objects that are located on tourist routes and in historic places, in cooperation with the relevant agencies, provide catering services to a wide range of tourists visiting both domestic and foreign. 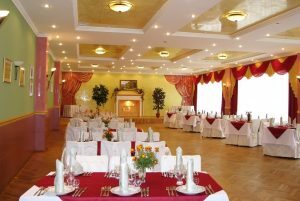 In the mountainous areas, the hotel-restaurant and tourist-entertaining business acquires development. 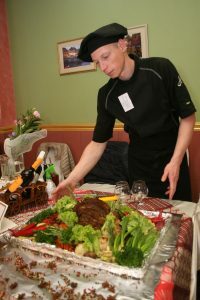 Certain restaurants in terms of service are part of the European culinary heritage network. 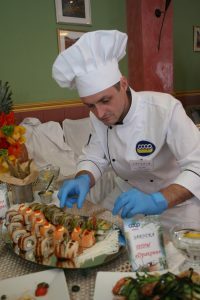 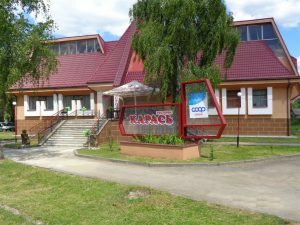 High-quality service, active introduction of modern marketing techniques, catering, tourism and other services became the priority of restaurant business. 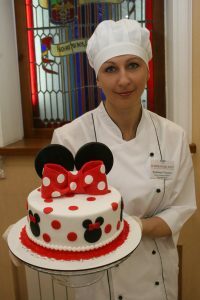 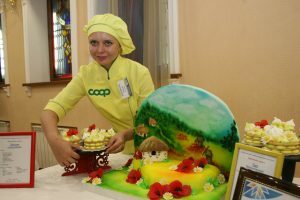 Every year competitions of professional skill of confectioners and cooks are held. 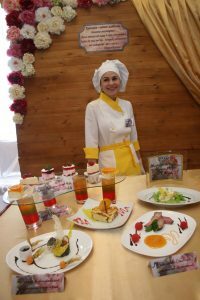 The purpose of the competitions is to improve the quality and level of service, the introduction of new dishes and products, the introduction of modern technology.